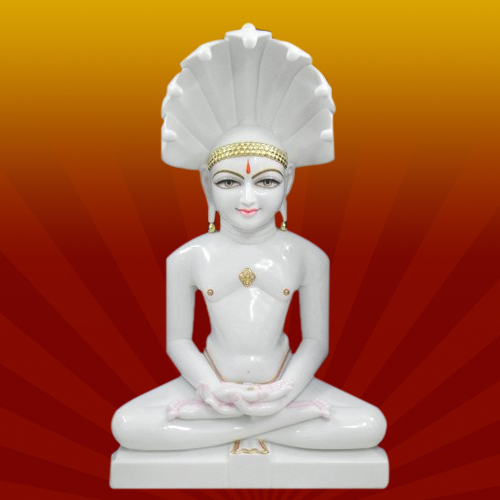 The marble Mahavir Jain statue that we offer is made using marbles obtained from Rajasthan. The statues are made in black and white marble and they are grafted using fine machinery. The eyes and other detailing are available in coloured and plain variety. The finishing is smooth and there are no rough edges on them. The statues have been polished. 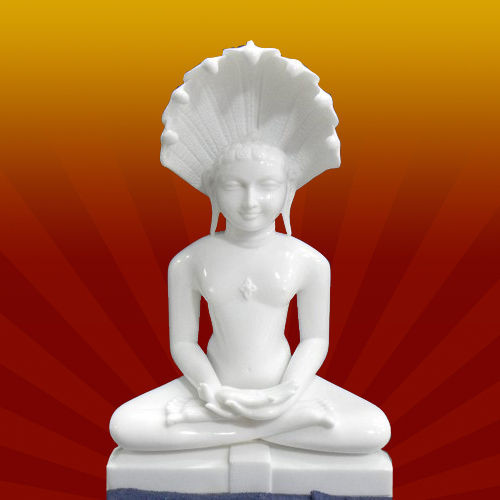 The Mahavir statue is available in different varieties like Mahavir in meditation pose or Mahavir on Singhasan etc. They can be used to adorn the entrance to your house or the place where you perform your day to day puja. Because the stone used is so good, there will be no change in colour of the statuette. They are available in numerous sizes and varieties according to client specification. 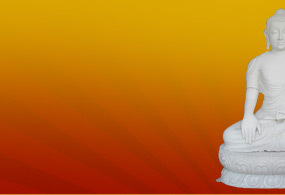 We offer marble statue of Digambar Parshwanath, who was the 23rdTirthankara of the Jain religion. 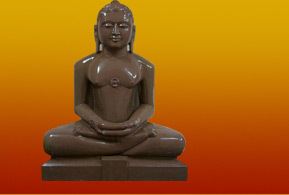 He is considered to be the earliest Jain leader.It is available in black marble which have been procured from Rajasthan. The height of the Digambar Jain Parshwanath statue differs and the posture of Parshwanath is that of meditation. Behind him a halo has been given. The polish is very fine and there are no rough edges on the statue. It is beautiful to look at and is the perfect piece to adorn your puja room. It is made of high quality marble, so it will not change colour when exposed to the air. It should be cleaned with a soft cloth and handled with care. Our clients who have bought them have been very satisfied with the quality we have provided. 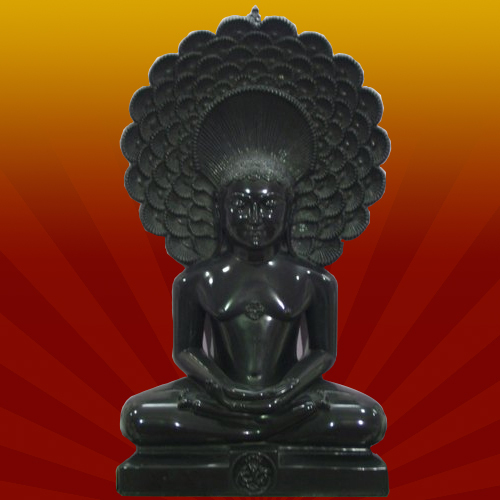 The Lord Mahaveer statue that we manufacture is made of white marble and has a halo at the back made of black marble. All the marble used in the statue has been procured from Rajasthan, so it is of the best quality possible. It is made using high quality machinery and the detailing of the eyes and the halo is made using good quality paint and these details are handcrafted. The piece is quite ornamental to look at and it is the suited piece for your prayer room in the house or at the entrance of the house. It is easy to clean and a soft cloth soaked in water is enough to clean it. It is available in different sizes and specifications. One can specially order it and we will get it made in their exact specifications. We provide Lord Mahaveers statue in the Digambar style. He was the 23rdTirthankara among the Jains and he is known to be there leader. 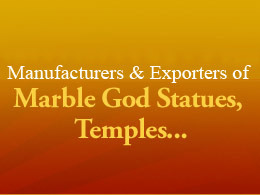 The statues that we offer are made of white or black marble that has been procured from good quality limestone mines. The posture of the Mahaveer is that of meditation and it is available with or without the halo. It has been cut and polished well to give it a shine. It is available in different sizes and structures. The eyes have been done using the marble but they can be done using colourful stones. They are available with singhasan as well. They are easy to clean and they can be kept at the entrance to your house or in your puja room. We offer them at industrially competitive prices. 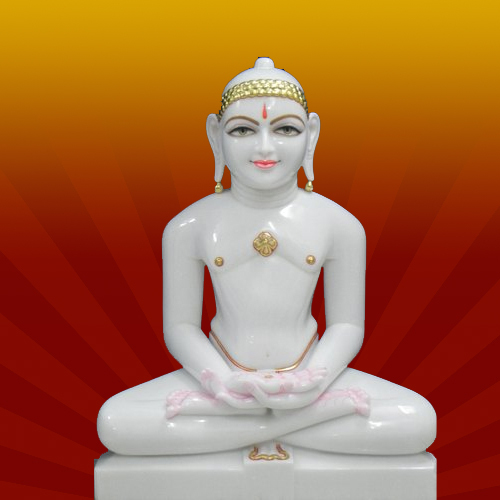 We offer the statues of Mahaveer, the most prominent leader of Jainism, in white marble. The marble that we use has been procured from Rajasthan, from reliable vendors. The detailing has been done using colourful stones to add vibrancy to the statues and they have been polished well to add that glaze. They have been finished well with no rough or jagged end projecting out of it. The posture of Mahaveer is that of meditation and he has the Naga sheltering his head. 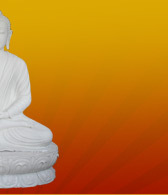 The statue is available in various sizes and it can be kept anywhere one feels is auspicious. The marble used is of good quality which is why it doesnt change colour even after years of manufacture. We offer them in different specifications and at industrially competitive prices.